One month after I started working with Mayi Carles on the photography of her cookbook, Life is Messy Kitchen, she contacted me to photograph her Life is Messy Planners, for the sales page of her flagship course, Life is Messy Bootcamp. She wanted photos that could capture the essence of her brand: feminine, cute, light-hearted and fun, deeply creative and original, warm and slightly messy, but also very focused and professional. Mayi had been vlogging for several years and her style was very defined. She also had a loyal audience of crafters and creatives that reached to her for help on focusing their talents to turn them into profit, as well as a growing following of instagrammers that reached to her for lifestyle inspiration. Her photos needed to reflect this. Her style, her visual voice, needed to be present in her photos so that her whole brand could feel cohesive and wouldn’t confuse her fans. We aimed at creating photographs that would make the transition from her shop, to her blog, to her courses (all hosted in different websites), seamless. And what began as 10 photo assignment, evolved into an overhaul of all her photography. 2) to promote and cross promote her products throughout the year, to increase sales. With this in mind, we set out to work by designing a strategy, and testing its effectiveness by monitoring engagement in social media, and conversions. The first part of the project was revamping the look and feel of the photographs of Mayi’s Life is Messy Planners, which were sold as part of her flagship course: Life is Messy Bootcamp. The Bootcamp and Planners, being organizational products, had a peak sale month: January. Our objective was to produce photos that could be used during launch time, and others that could be used along the year, so that sales wouldn’t drop. We did this by creating two series of photos: one, with evergreen photos, for the sales page; and seasonal photos that were used as a cover for Mayi’s facebook page. The latter were also posted on other social media (mostly instagram). In these images, we also cross-promoted Mayi’s other products (an upcoming app, her planners, her printable tags, the cookbook), transforming the images into a subtle, yet effective marketing and promotion tool. All photos were created taking into account both Mayi’s distinct brand voice, and characteristics of her customers. Engagement was permanently monitored on social media. The second phase of the project, was destined to adapt the look and feel of the photographs of Mayi’s products (sold on her etsy shop) to the ones we had designed for her Bootcamp and Planners. 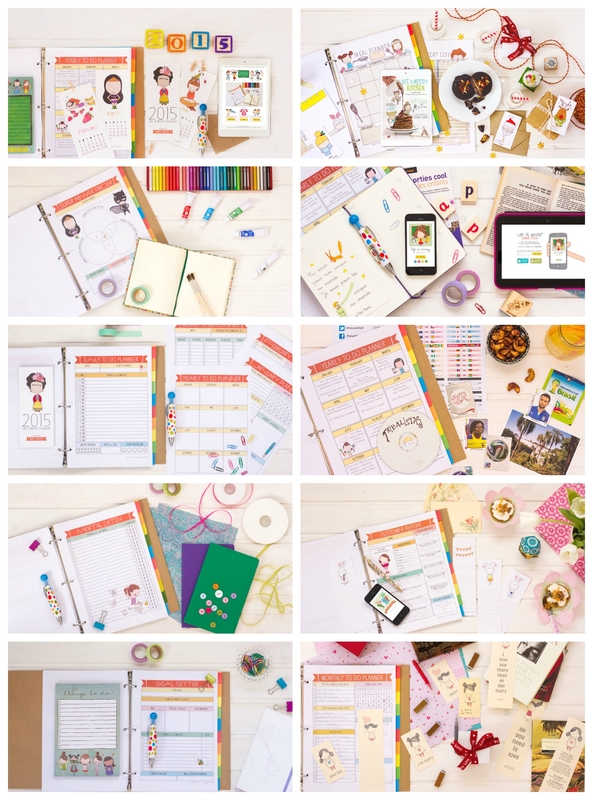 Mayi shipped her physical products to Cyprus and we re-shot all her products using the same color palette and elements that had been included in her Planner photos. 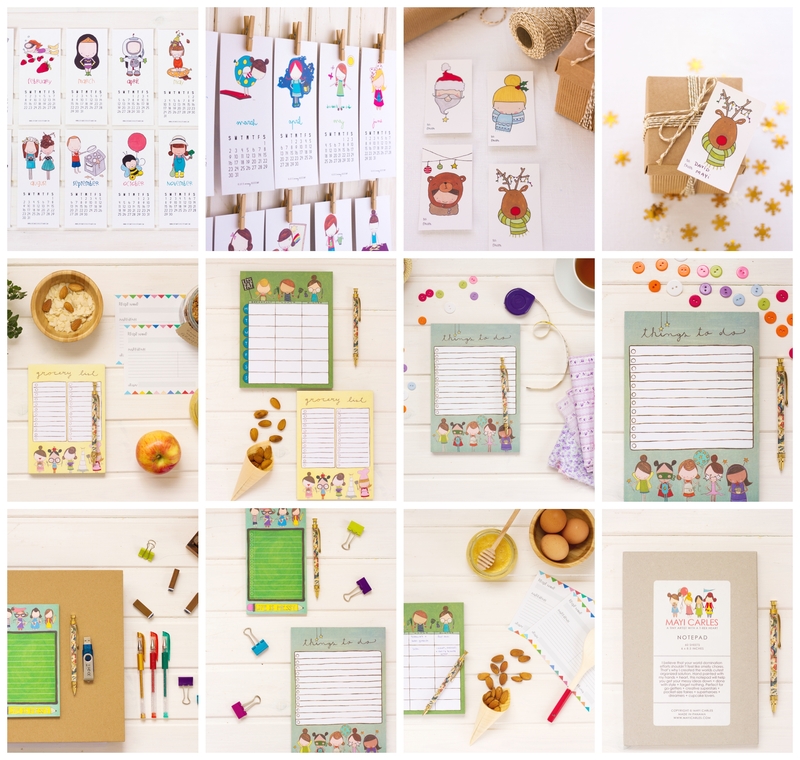 As new printable products were added to her collection, we photographed them, and also included them in her seasonal facebook timeline covers. We also contributed photos of Mayi’s recipes for her blog, Heartmade, in order to prepare her audience for the upcoming release of her cookbook. 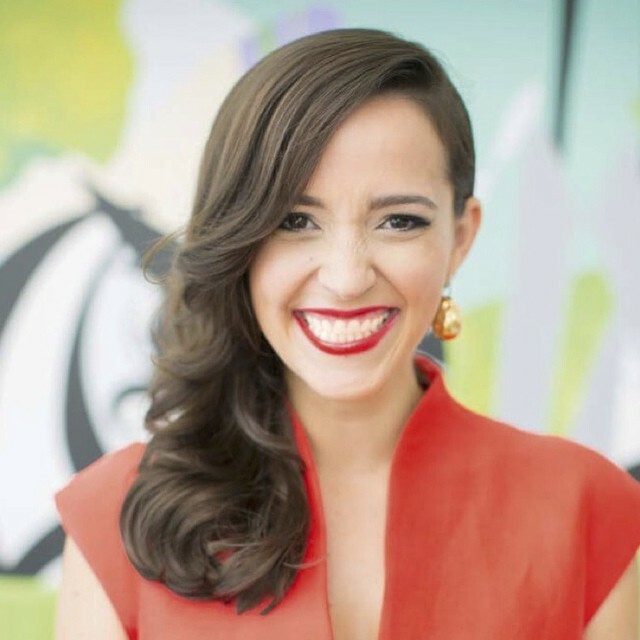 Up until 2014, Mayi’s audience was divided: her blog audience knew her for her entrepreneurial advice and organizational tips, whereas her instagram audience, knew her for her cooking skills. By including recipes in her blog all along the year before the release of her cookbok, Mayi gave her fans a chance to try her cooking and created expectation for her book. It also positioned her as an expert in healthy eating, which resulted in magazine covers and other media opportunities. 10 Facebook timeline covers designed seasonally to promote Mayi’s products. Photography of 8 products, used in Mayi’s shop and all accross social media. 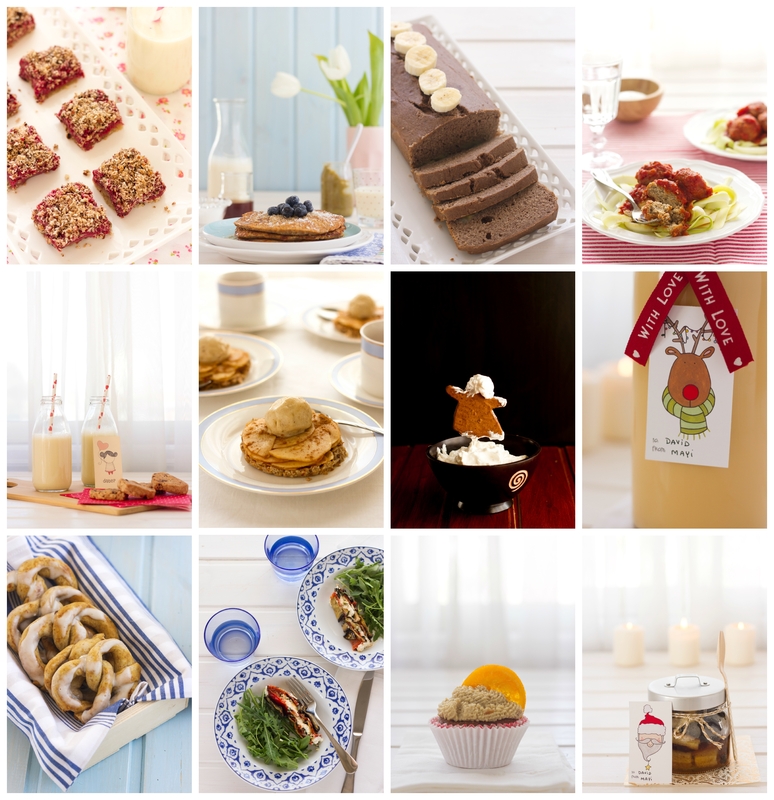 Photography of 20 recipes for Heartmade Blog (some of which were also added to Life is Messy kitchen. Increased sales of otherwise seasonal products. Rapid expert positioning in the healthy eating market in Panama. Some people think that because I’m artistic or I have good taste, I can also take great photos. I’d tried the DIY method before and it worked for the first years of my business. But when I wanted to play in the big leagues, I knew I needed to up my game and photography was the first area I decided to invest on. I was admittedly scared about hiring someone. I wondered if I could afford it. I thought my business wasn’t ready yet. I thought that maaaaybe I could keep DIYing it for a bit longer. I wondered if I could watch a couple of YouTube videos and learn the skill myself. But when I met Marcela she wiped away all my worries in an instant. 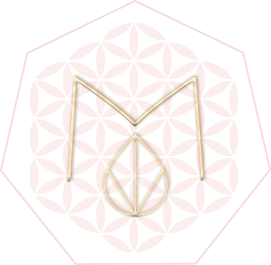 She understood who I was and got my vision. She nailed it. What started as a commission to photograph Life is Messy Kitchen evolved into so much more and I ended hiring her to take pictures for my blog and my shop as well. And the best part is that her photos aren’t just pretty: they sell. Every time I post a picture taken by Marcela on social media, new sales come in. Never fails. I recommend Marcela with my eyes closed, knowing she will always over deliver.